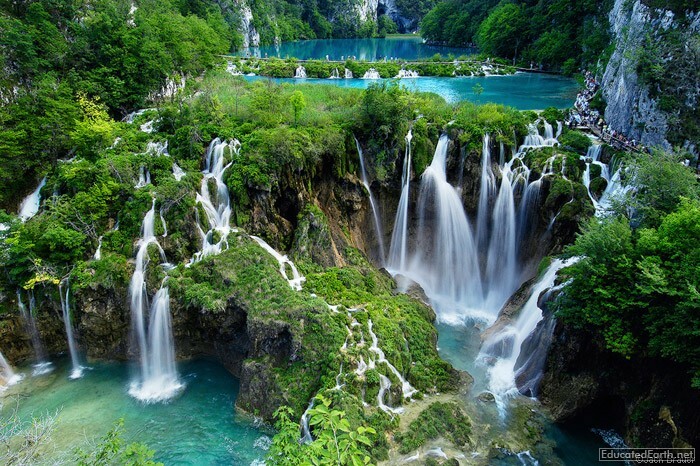 Waterfalls at Plitvicka Jezera National Park. Photo ©2004 by Jack Brauer. this is so beautiful! what a sight.